Thoughts: A great book to get lost in. Benji, the 6'7" good-natured former wrestler and handy man is also an 18th century time traveler, stuck in the 21st century. His new friends help him adjust, but make sure he doesn't find out he's supposed to be a fictional character. Benji returns to the 18th century and now owns a very tall, very stubborn female slave who doesn’t--or won’t--speak English. She isn't a problem, but others, jealous of her strength and size, are. Life gets complicated for Benji and his new lady friend. They've returned through The Trees to the 21st century, but can their relationship handle the 20-pound surprise awaiting them? If you love to lose yourself in large fantasy novels, you're going to love this series. 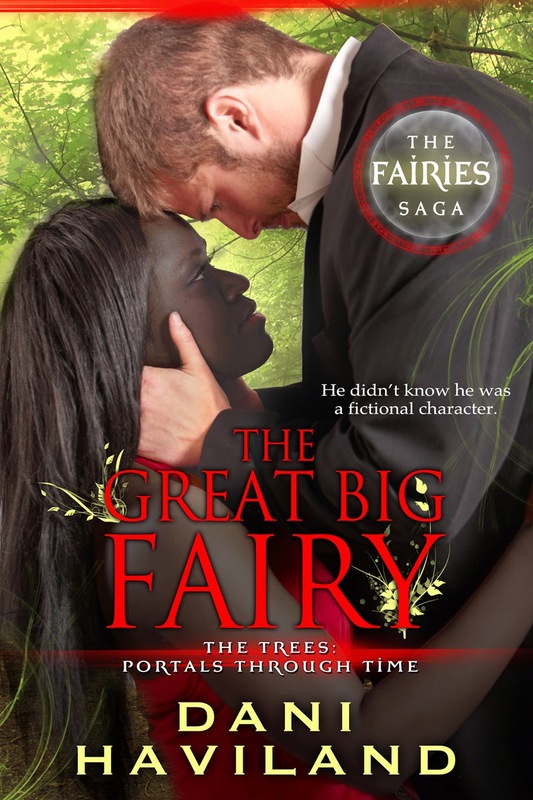 The Great Big Fairy is the fourth book in the series and another great read. 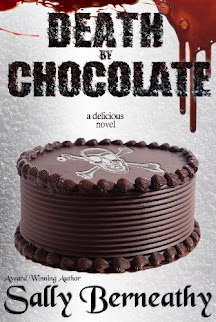 Just be sure to clear up some time, because you're not going to want to put this book down.